Jackie Chan was born in Hong kong in 1954, his birthday in on the 7th of April, and has got one child with her wife Ling Feng-jiao. He's a famous tv and films actor and he's 54 years old. His parents are Charles and Lee-Lee Chan. 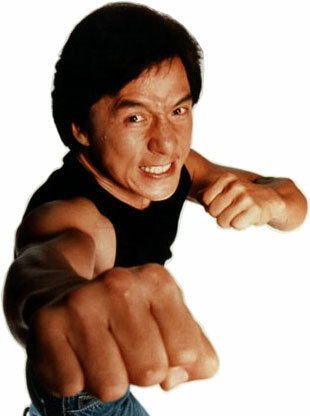 Jackie Chan has been acting since the 1960s and has appeared in over 100 films. Chan has received stars on Hong Kong avenue of stars and the Hollywood walk of fame. As a cultural icon, Chan has been referenced in various pop songs, cartoons, and video games.